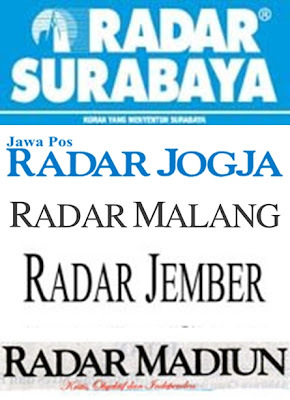 RADAR NYA KOK GAK BISA OM. 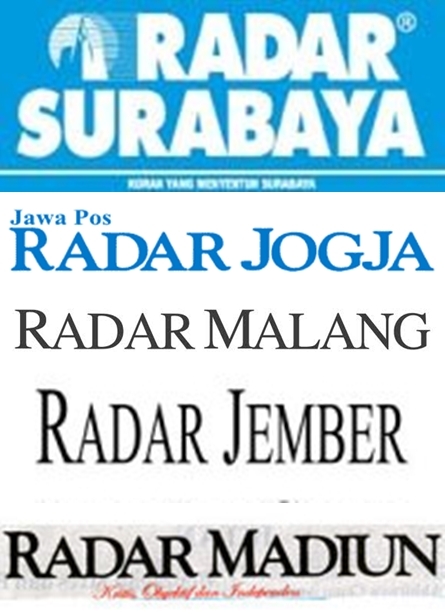 YG HARI RABO. TLG DI CEK YA TQ.